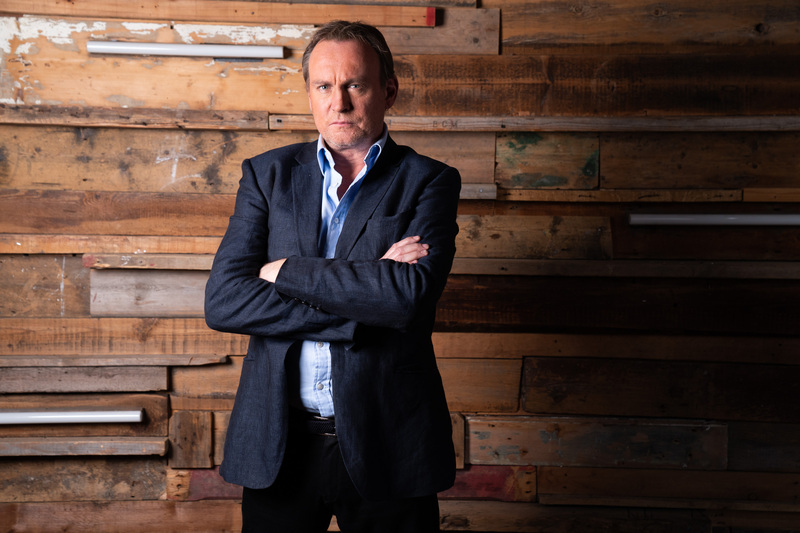 What the Killer Did Next is a true crime documentary series presented by PHILIP GLENISTER (Mad Dogs, Life on Mars) that premiered on Crime + Investigation in the UK early in 2019. In this new crime format, each episode begins with a murder and seeks to find the killer’s motive. In order to discover what kind of people could commit these crimes, the series looks not at what happened before the murder but rather studies each killer’s behaviour after committing the crime. Every episode hones in on the eeriest and most insightful part of a murder story; the time between the murder of the victim and the capture of the killer, when the killer remains at large to act freely and the authorities are in a race to catch them. By focusing on this very specific window of a crime, we’re able to centre on the question we all ask when someone kills – what kind of person did this? And it’s the killer’s actions in the immediate aftermath that give us an insight into the answer. Ratings: The average audience share for Series 1 was 2.5x higher than the benchmark.